Stock # P6168, 5.9L L6 OHV 24V TURBO DIESEL, 5-Speed Automatic, 96746 mi. Looking for a 3/4 ton truck? 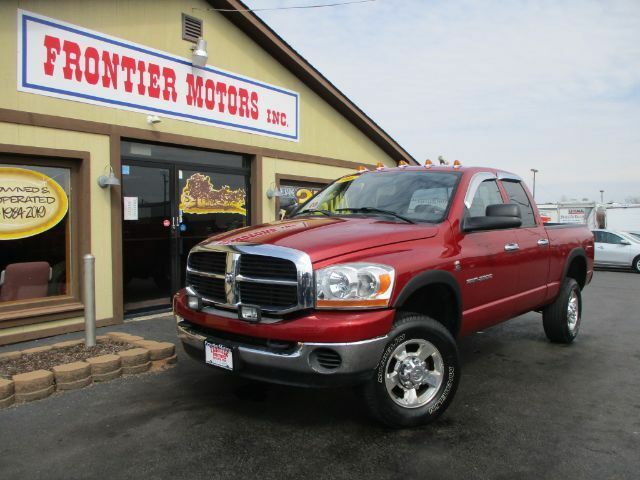 Stop in today and check out this 2006 Dodge Ram 2500! With only 96 thousand miles this Ram with the 5.9 Cummins still has a lot of life left! Remember to ask about our easy financing process and extended service contract options.